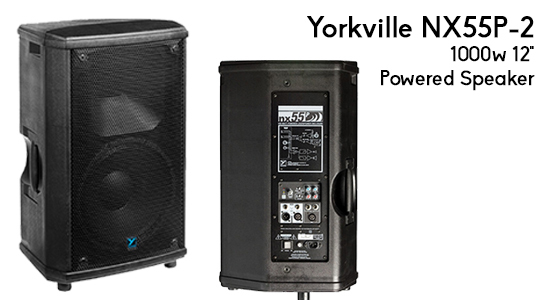 Get your DJ mix heard loud and clear with help from Rock N Roll Rentals. 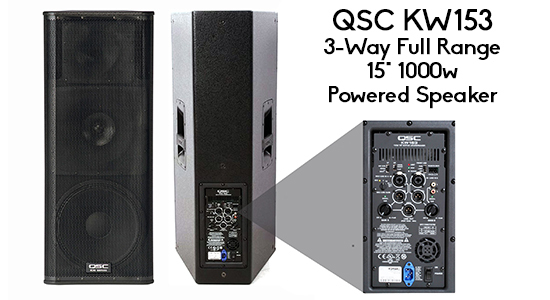 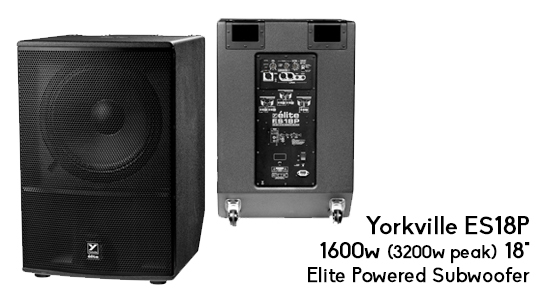 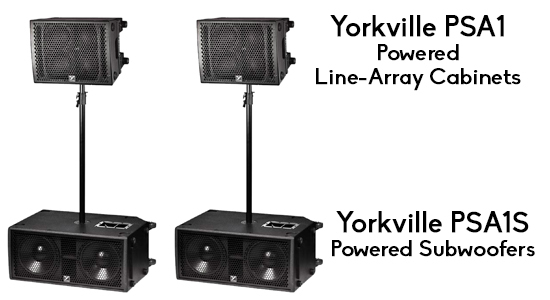 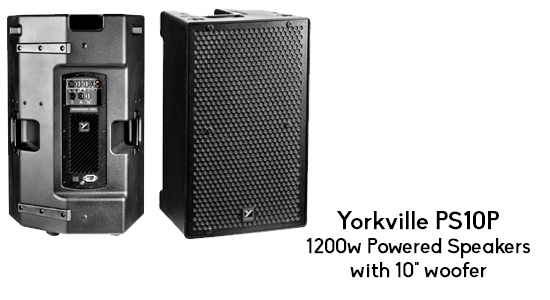 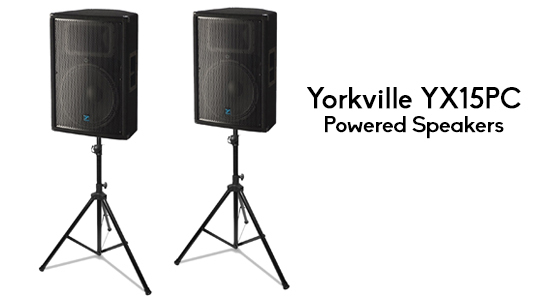 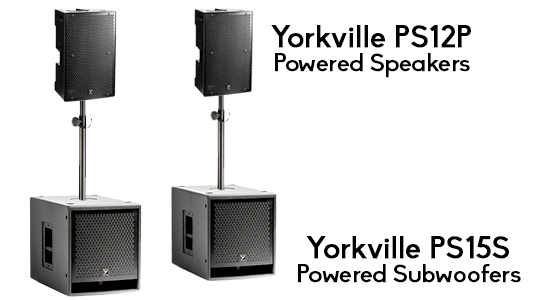 Our DJ Packages outline our favorite DJ PA & Speaker Systems for anything from backyard parties to small festivals! 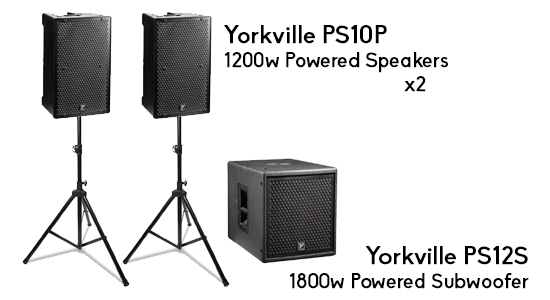 These packages are some of our most popular rentals with DJ's that rent from us every week! 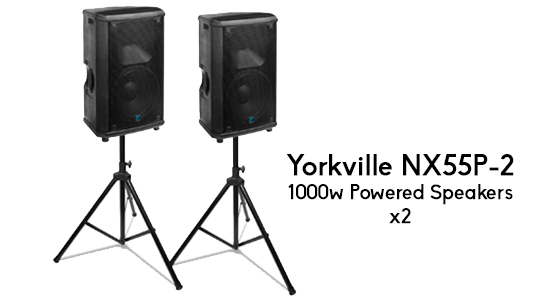 Need DJ gear as well? 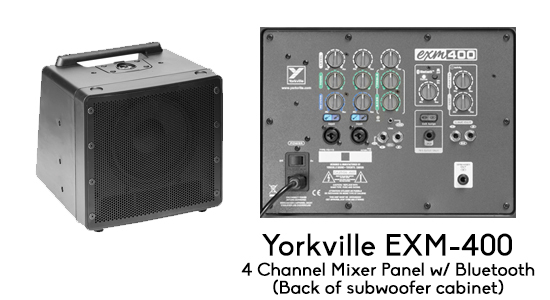 Make sure to check out all of our DJ Equipment including Turntables, Controllers, Mixers, Monitors, and more! 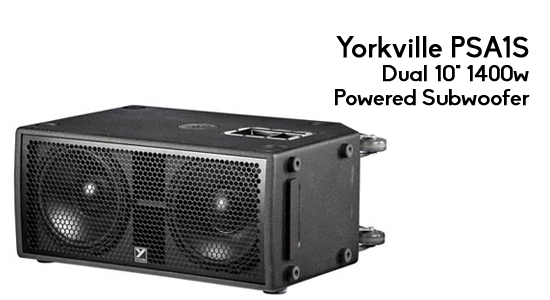 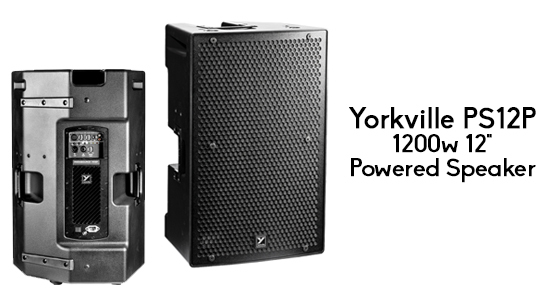 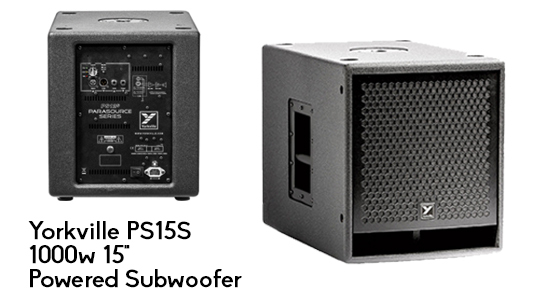 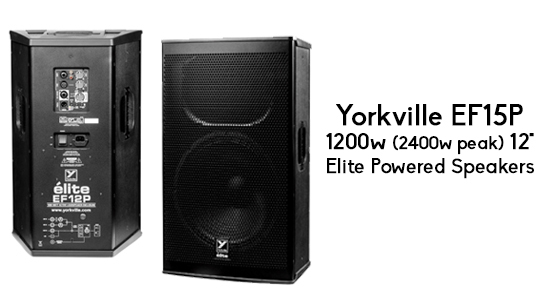 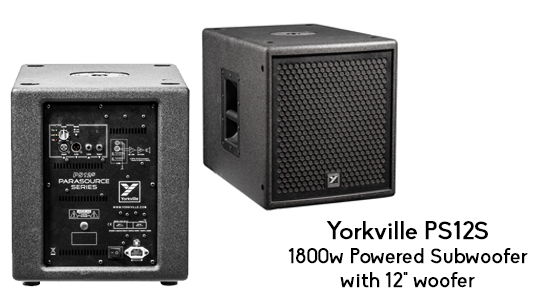 Add a Yorkville PS12S 1800w Subwoofer for $28! 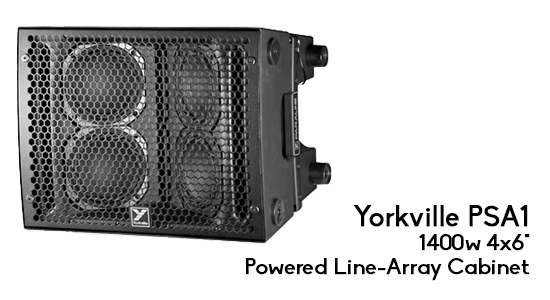 Works well in almost any location! 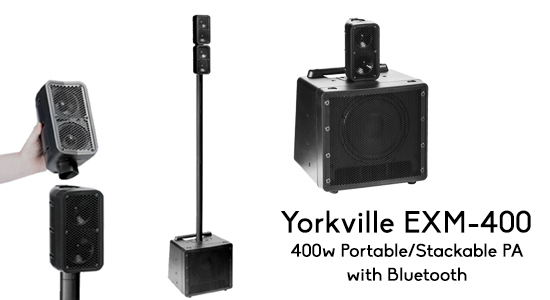 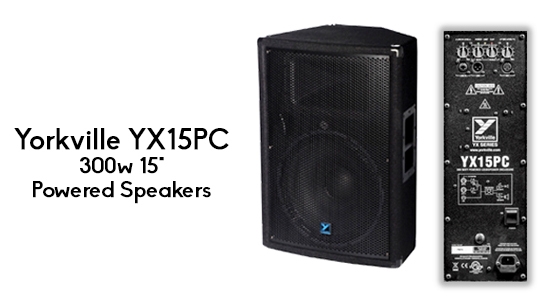 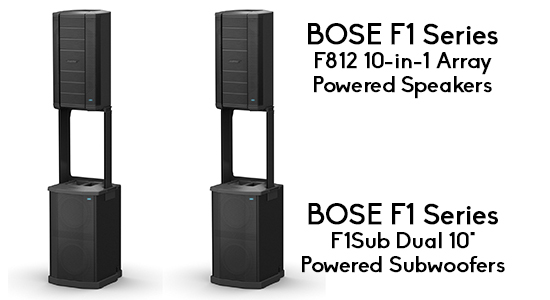 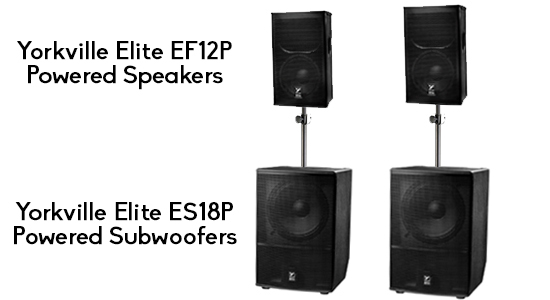 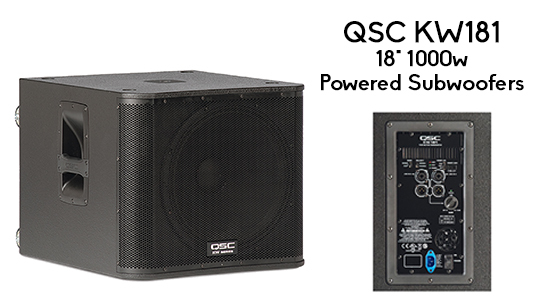 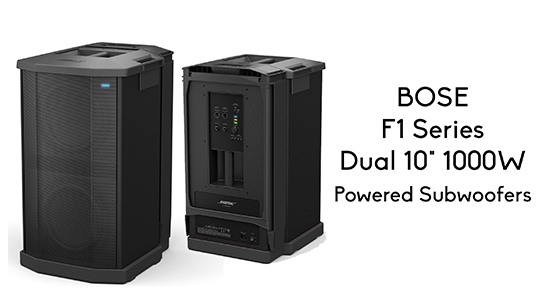 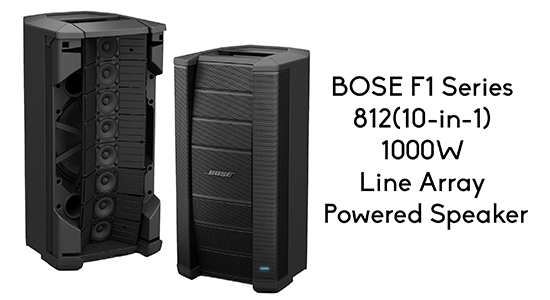 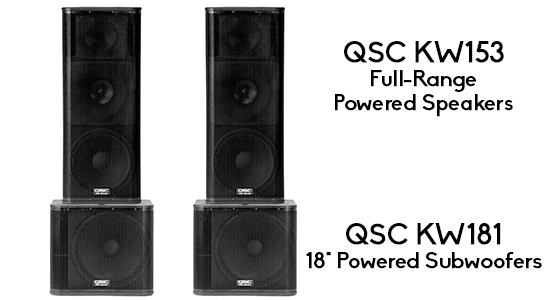 Huge sound designed to fit any location!